- the shoppable links are below! 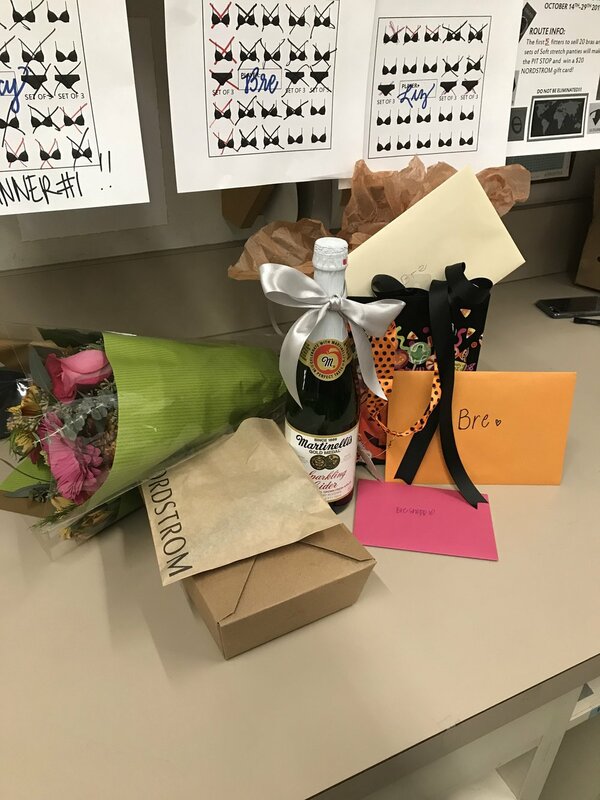 Yesterday was my LAST day at Nordstrom! It's really crazy to think back over these last two and a half years; all the memories I have made, the friendships, what I have learned, connections with customers, and growing in my job every day. For those of you who may not know exactly what my role was at Nordstrom, I will give you a little career history first! When I gradated college from Western Washington University in March of 2015, I had already been through several rounds of interviews and had an internship lined up with Nordstrom. The program is called the Retail Management Internship and it is basically like a fast track to management within the company. I was placed on the Lingerie team at Alderwood and had no idea what I was doing, anything about the product, or how to do a bra fitting (haha!). I loved the internship because it gave me opportunity to work on the salesfloor, as well as see a lot of behind the scenes like scheduling, merchandising, floor moves, manager meetings, and working with vendors and regional managers. I loved that it gave me a well rounded view of what management should look like. When I graduated from the internship several months later I was offered a position at the Downtown Seattle Nordstrom as an assistant manager in the Lingerie department. For various reasons, I was only there about a week, and asked to step back down to Alderwood & continue to be a salesperson. I felt like I was not ready and was still learning every single day more about the job! I knew I didn't want to burn out that fast, and taking that position was going to change a lot for me both in my work life and personal life. It was completely humbling and amazing that my managers & coworkers understood where I was coming from and gladly brought me back on the team. Over the years I have had multiple opportunities to move up within the company, but for some reason I have loved my role as a salesperson on the best team, and never really wanted to change that. 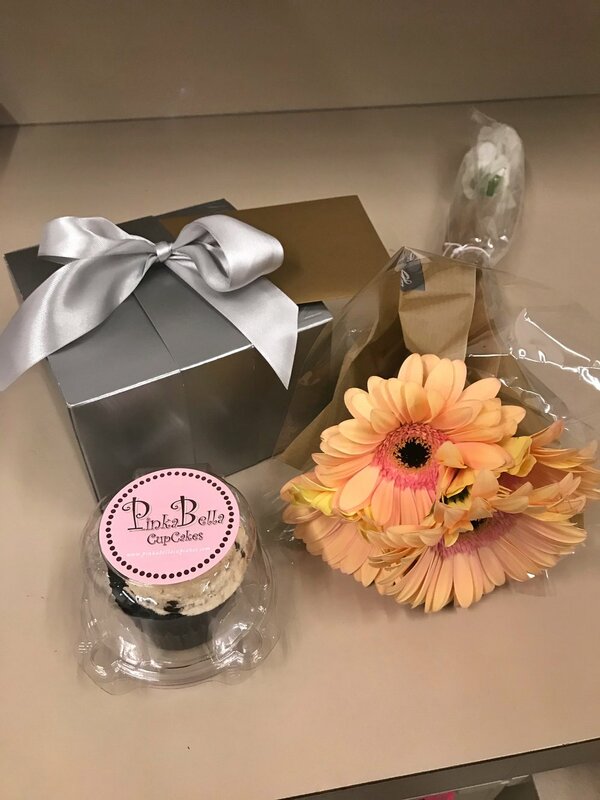 I have made the best of friends on my team, I have never felt more confident in my skills than when I went to work each day, and I loved every experience at Nordstrom! It's a really great feeling when you come to work and know you are good at your job; and I loved that feeling! For anyone wanting to work at Nordstrom, or do the Retail Management Internship, I would highly suggest it. They are always looking for hardworking, friendly, outgoing people who are willing to work hard in a fun team environment! For me, this job switch was more about where I am in life now! For myself personally, I just need more consistency at this point in life. I really need weekends off to spend time with family, Matt, and friends. And I also am hoping to keep growing my blog and in order to do so I needed a more consistent schedule. It was the hardest thing leaving the people who have made Nordstrom so amazing these last two years!! They spoiled me rotten on my last day. So what's next for me?! I will be starting work in November as a Sales Merchandise Coordinator for BDA, a Marketing company! I am super excited to take on a new role, dive in to a new company, and learn new skills. Part of the reason this job interested me was because I will be using skills & knowledge that I already have; I am a Communication major so I love to connect with others! I will be placed on an account with a company we are already working with, and my role will be to connect is with them. Working with the different teams within BDA, I will be a connecting piece between our client and our company. I can imagine it will involve a lot of phone calls, emails, and a lot of time spent on my own putting together projects & pulling product. This job will be very different, mainly because it doesn't focus on customer service as much as it is continuing to serve client relationships we already have established. I am very excited for this NEW step; looking forward to diving in to a new company that I think will be a fun & challenging job, but also for the work/life balance it will bring! Matt and I will finally be on the same schedule - yay!